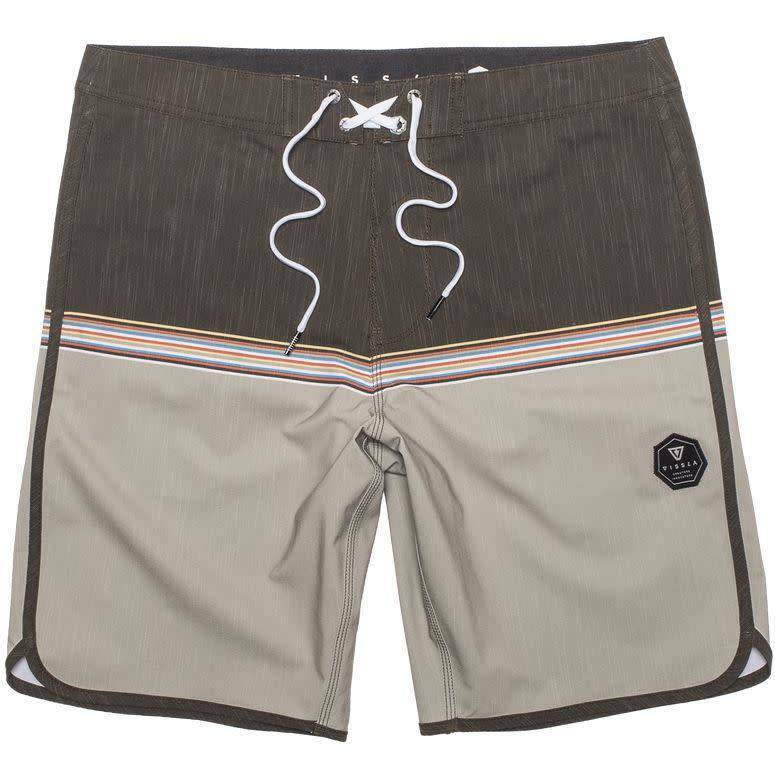 The Dredges are cool 4-Way stretch heathered boardshorts made with upcycled polyester. 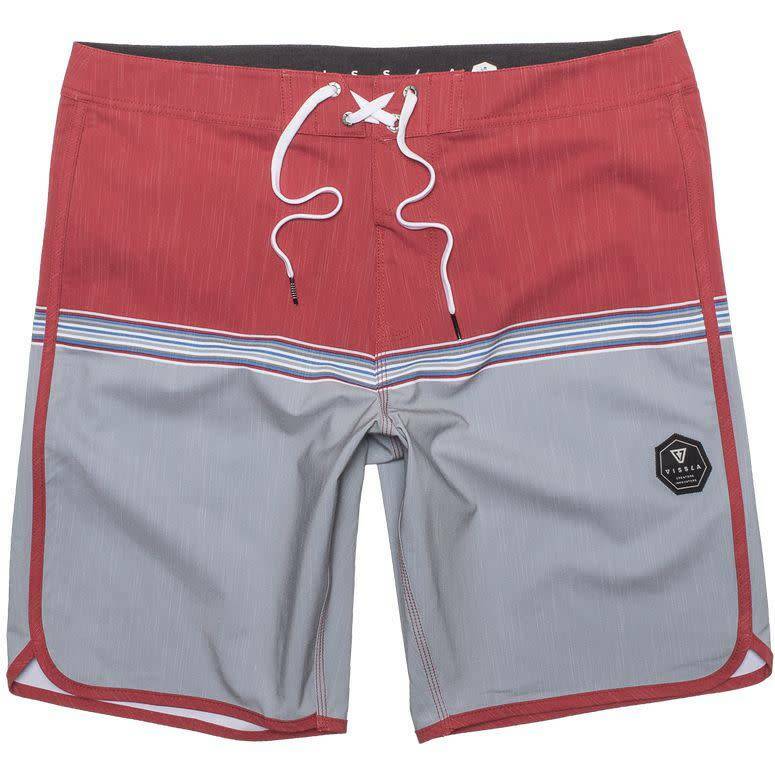 Featuring scalloped side seam, contrast waistband and back pocket flap, and Vissla woven labels, surfers know that it"s the dredges that create some of the best breaks around the world. Made from 49% Recycled Polyester / 26% Polyester Cation / 17% Cotton / 8% Spandex.